Merrie Jo Pitera, Ph.D. & Barbara Hillmer, Ph.D.
Storytelling is primal for humans—one of the few human traits that is truly universal across cultures and through all of known history. The goal of Storytelling for the Defense is to help defense attorneys understand and reclaim the fundamental value of storytelling in the context of persuading jurors and winning cases. 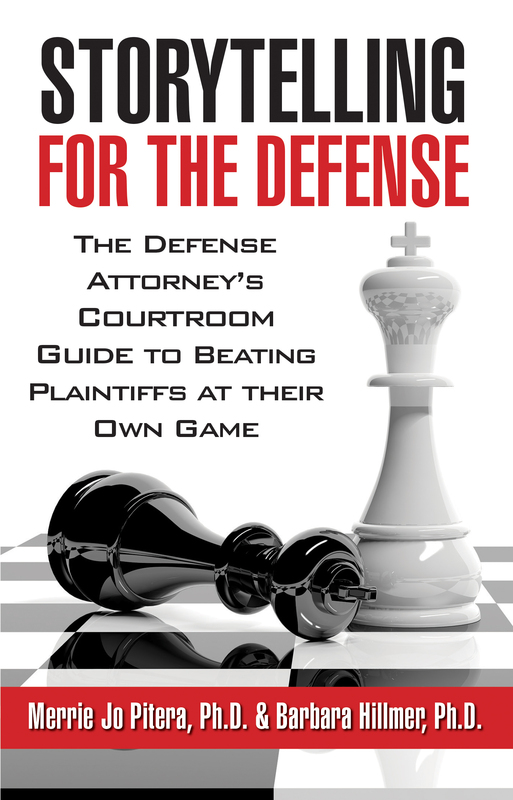 Defense attorneys must realize that the power of the narrative is not the sole purview of the plaintiff. The book demonstrates that a compelling story, not facts or logic alone, is the best defense. 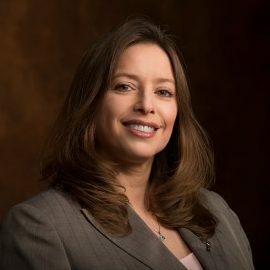 Merrie Jo Pitera, Ph.D., is a psychology and communications expert who specializes in complex litigation and trial consulting. She is the CEO of Litigation Insights, a full-service, woman-owned trial consulting firm headquartered in Kansas City. She has more than twenty-five years of experience in the field and focuses on helping clients perform at their highest levels. She has managed hundreds of cases during her career and works with clients to build persuasive themes. 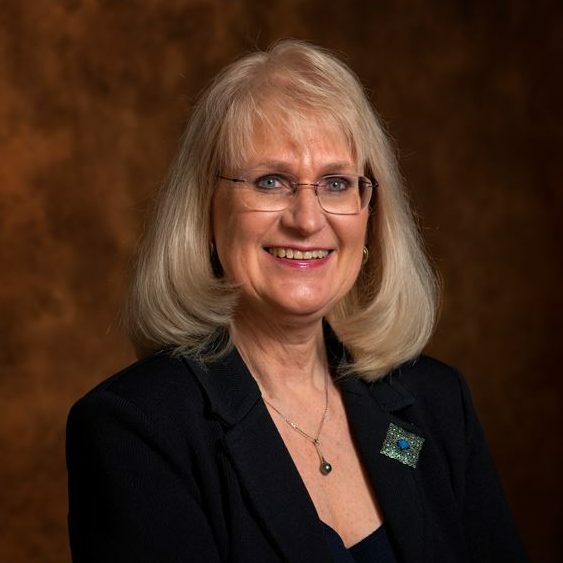 Barbara Hillmer, Ph.D., has more than twenty-five years of experience in research, consulting and case management, working with clients to help them achieve their goals. She is particularly skilled at interpreting quantitative and qualitative data to analyze cases from jurors’ perspectives and structuring thematic narratives that appeal to jurors’ sensibilities. She works to help clients understand the importance of stories in communicating effectively with jurors.